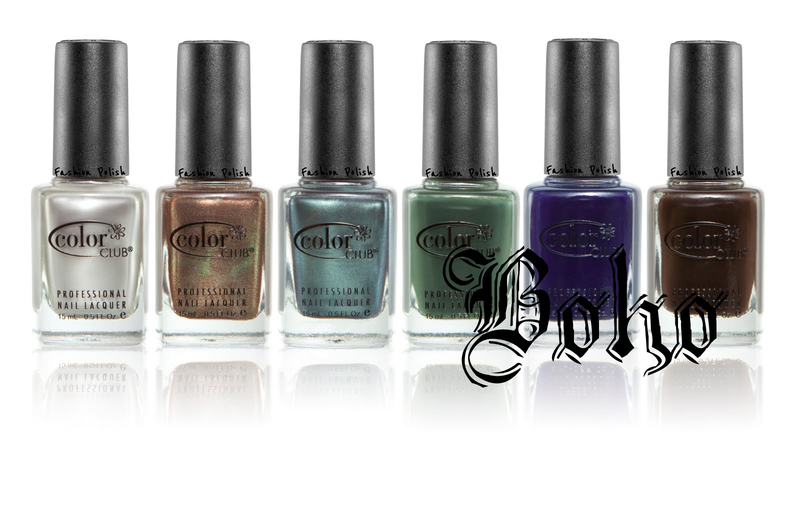 The new collection Color Club Fall 2011 Back to Boho features twelve 70’s inspired longwearing nail polish shades perfect for creating an effortless “Boho Glam” look. The collection will be available in September of 2011. Unfortunately I'm missing Rebel Spirit the deep chocolate brown creme but I'll try and post it very soon. Nouveau Vintage is a stunner! 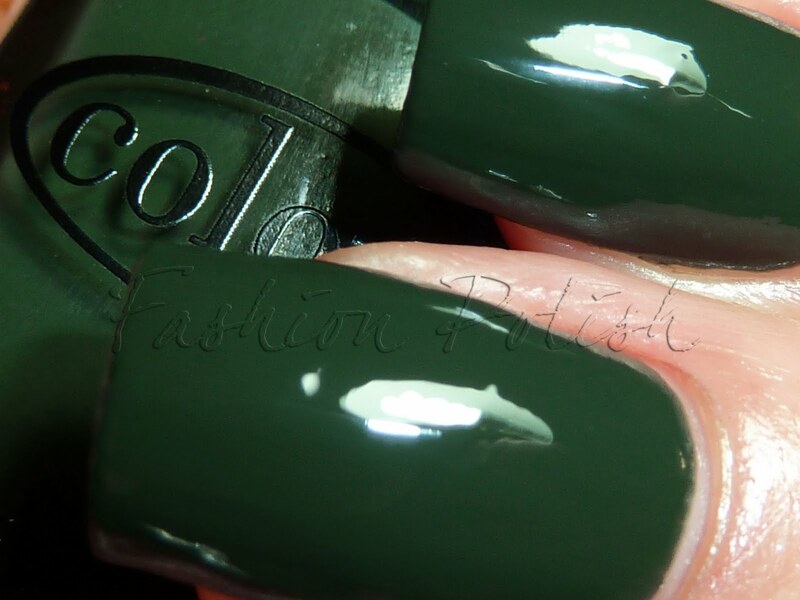 A bit color misleading though, in the bottle it definitely looks green, almost camouflage with khaki and brown shimmer particles but on the nail it turns into a copper foil. It's a two coater but I noticed that with 3 coats, you can see a little bit more green so I went with that. Formula is amazing, easy to work with and dries in a flash. 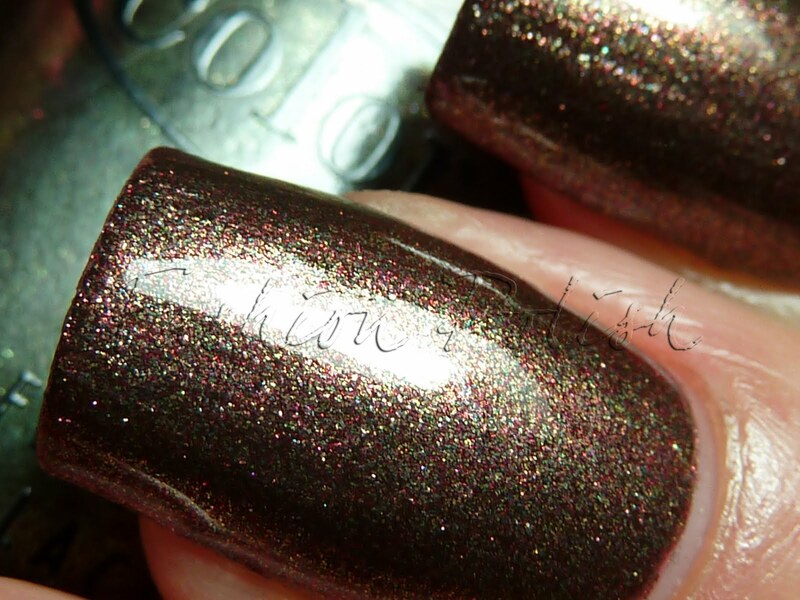 Voodoo You Do is a gunmetal shimmer leaning foil. 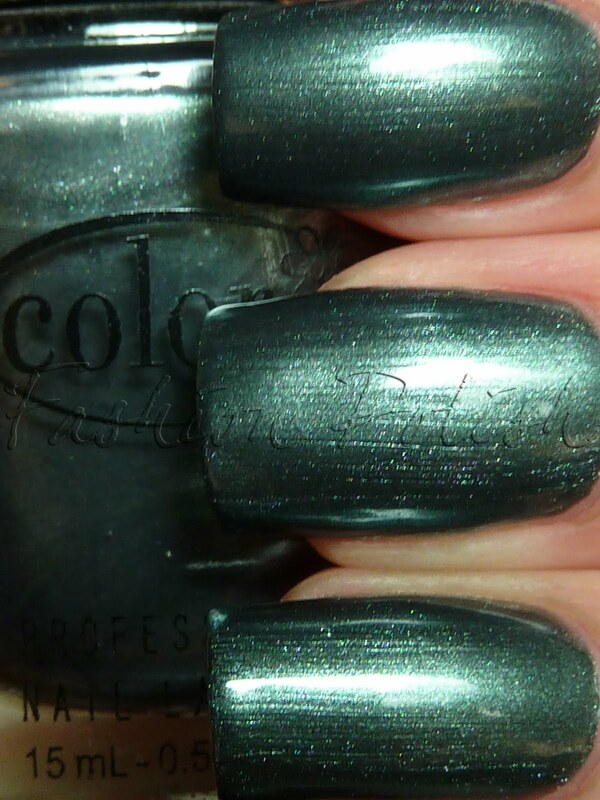 It instantly reminded me of Chanel Black Pearl, just a tad more grainy, but I couldn't get my hands on it (ummm... 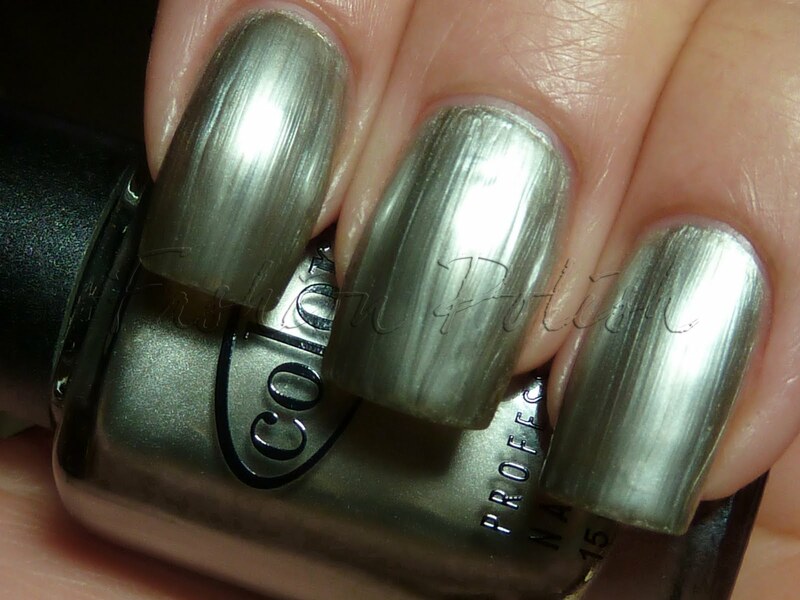 I really need to re-organise my stash, I have polish all over the place...) Formula and opacity is really great on this one too, two coats and fast drying. 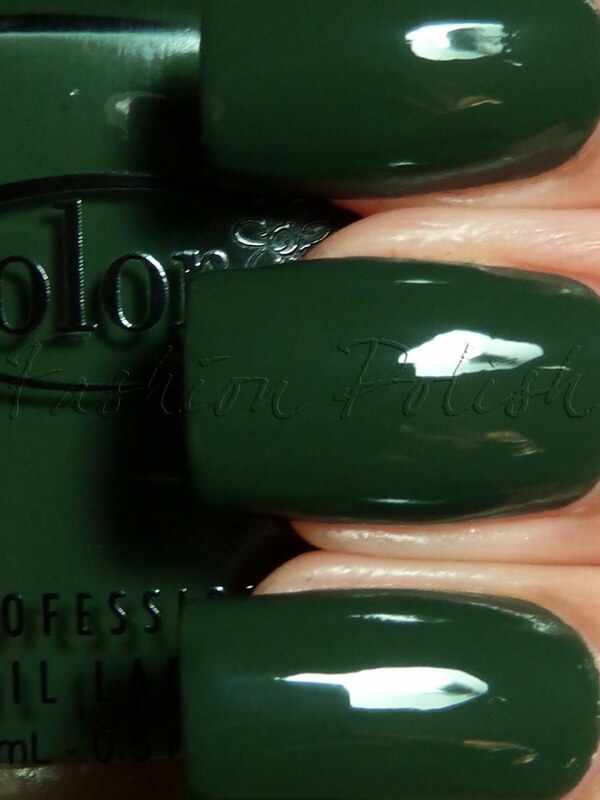 Artsy Crafty is the perfect Fall muted hunter green. It's very classy and if you're not a green person I really think this should be your first try, it might very well convert you. In terms of formula, I was a bit surprised by its sheerness, 3 coats were necessary but they applied smoothly and dried very fast so no biggy. Blue-topia! Ok... 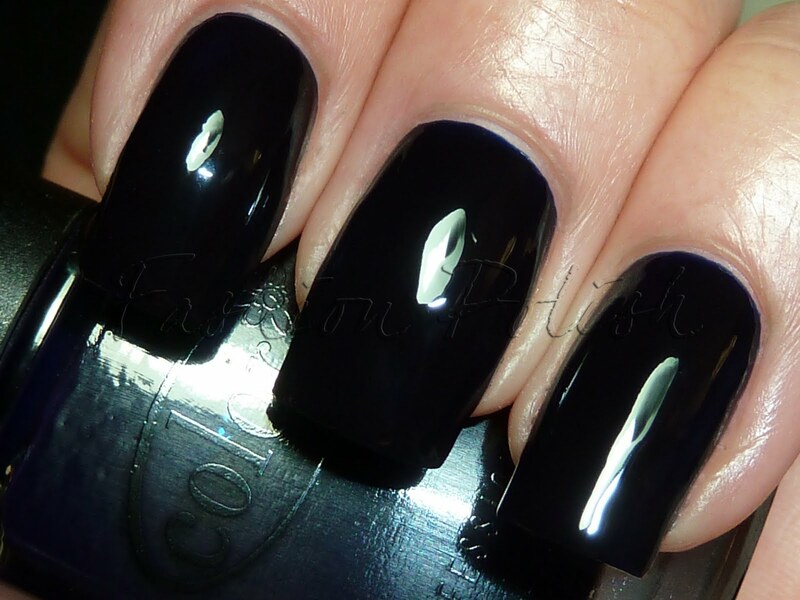 Dark blue jelly! Dazzling formula! Amazing opacity! What more can I possibly say? It felt like having the darkest blue ink on my nails, super slick and glossy. No streaks and 2 coats coverage. Definitely a majority of wins in this first half of this collection. 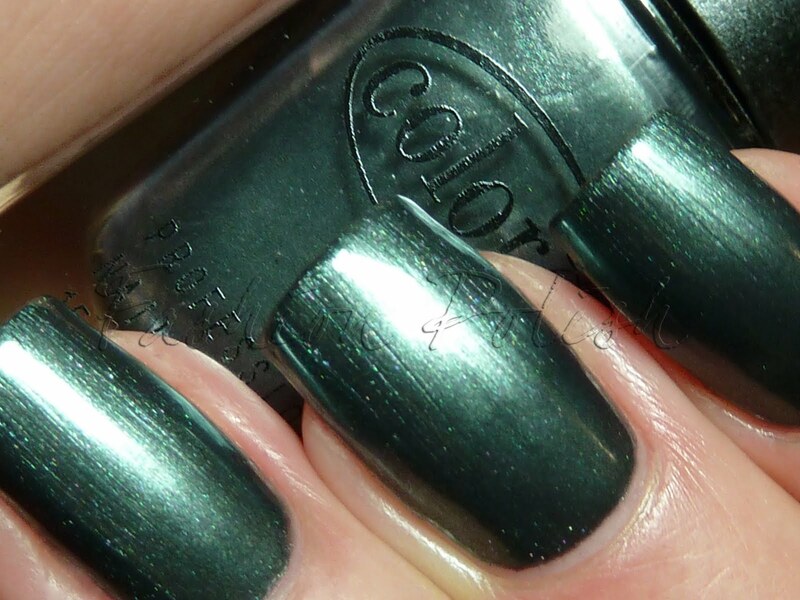 I really like that Color Club has put an effort into their formulas. Color Club is all about color and renowned for its fun, high performance rich shades and exceptionally safe products. All nail colors are vegan, Formaldehyde, Toluene, DBP and paraben-free – and made in New York, NY with the best raw materials. Color Club products are made in the USA and are not tested on animals. Products are available at http://www.cosmeticgroup.com/store/index.html. Gorgeous! The only one I didn't like was that frost. I avoid those like the plague. 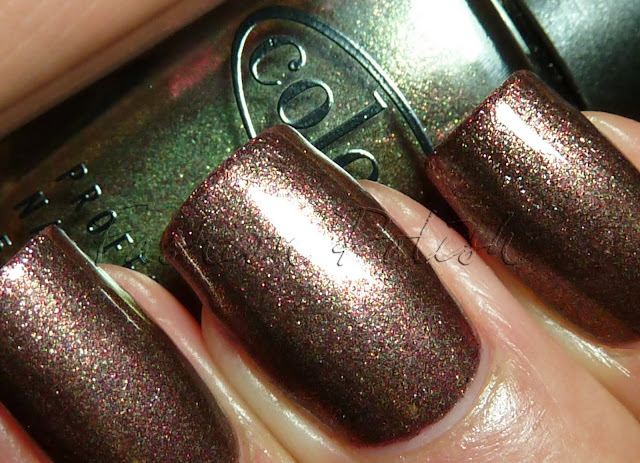 Nouveau Vintage is SUCH a Color Club shade, I love it when they do stuff like that! Your swatches are fantastic. This Color Club collection is more exciting to me than OPI's fall collection. Nouveau Vintage, Artsy Crafty, and Blue-topia! look so lovely. Can't wait to see part two. I love Nouveau Vintage but it's really odd that it looks nothing like the bottle. Though the bottle lineup picture you have shows brown. Strange but it's pretty enough either way! Nouveau Vintage is awesome! It's crazy how different it looks than it does in the bottle! 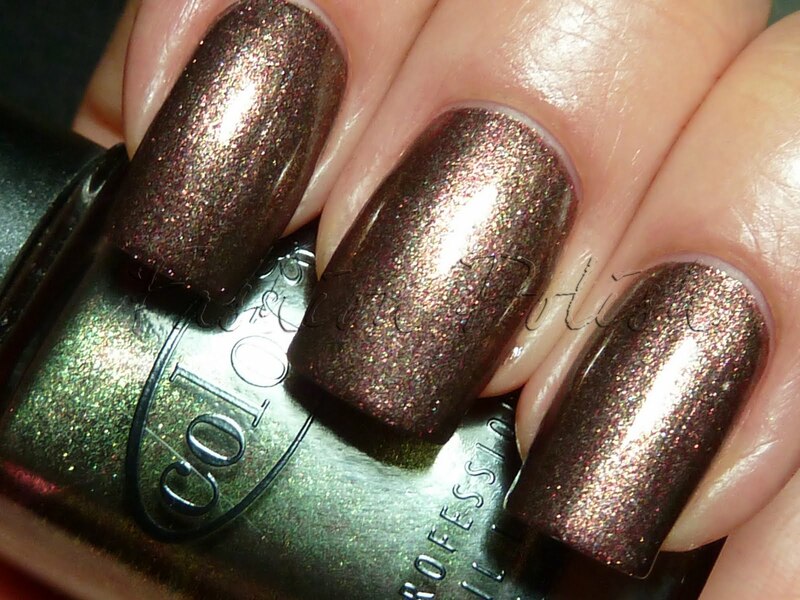 Nouveau Vintage is a stunner indeed!!! That sure is coming to momma. 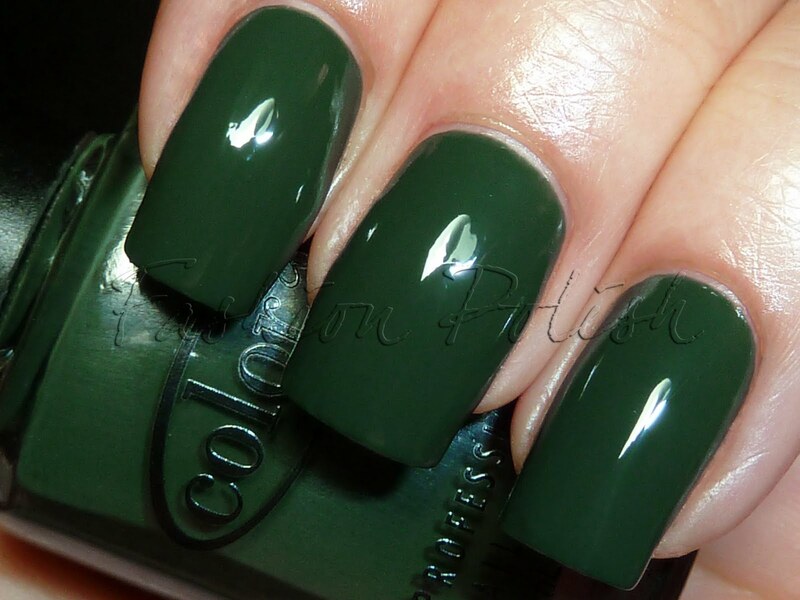 Very versatile color, I can picture this one look good on a lot of different skintones. Great review Sam, as always!!! 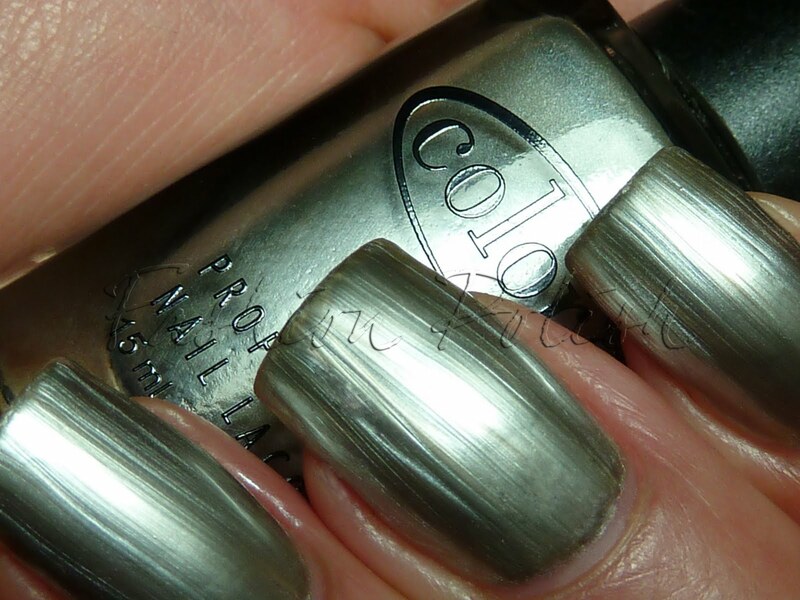 @Meeka the bottle line up is a promo pic so I guess it was color corrected to match the color on the nail. That green is so interesting! On my monitor Voodoo You Do looks green, so I'll have to see it in the box! Voodoo You Do.....looks like a dark hunter with teal green..... on my monitor too!!! WEIRD!